After you put hours and money into all the years of piano lessons you have had, the last thing you’ll want to do is stop playing. 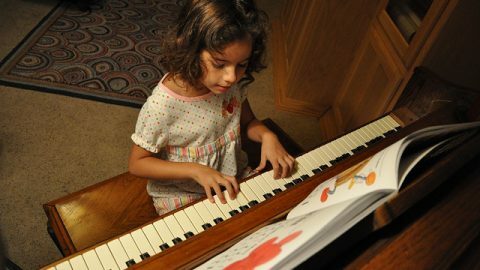 Retaining piano lessons can be challenging if you fail to practice daily. Staying consistent with your practice sessions can make a massive difference in your ability to retain information. Learning new skills on the piano can take weeks or months to master. 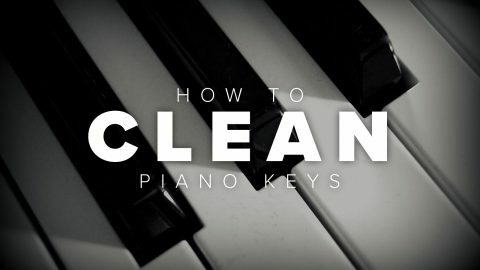 If you are not consistent in your ability to practice the piano, it won’t take long for you to start forgetting information. Go back to the beginning origins of piano lessons and practice those older lessons. Practicing older lessons will aid in keeping your skills fresh. 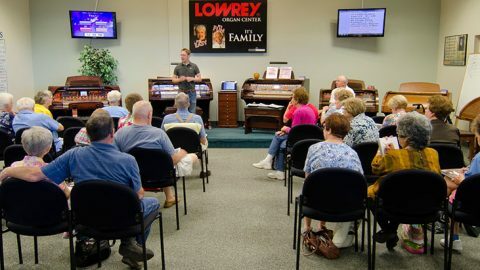 Sometimes people look upon piano lessons as a burden due to the repetitive nature of it. If you find yourself in that situation, start looking for ways to make lessons fun. Moving often can help you blend with the music easier, and it does help you start looking forward to practicing your piano lessons. If you want to maintain your ability to retain information, you will want to spend time focusing on practicing your lesson material over and over again. Understanding the prior concepts will make it much easier to learn new material. Getting to know the material well does give you the ability to retain at a higher level. Another way to ensure you can retain the information is by connecting with your piano teacher. 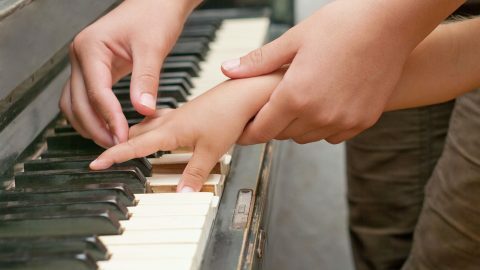 Most piano teachers work on building relationships with students so they feel connected to one another, making it easier for teachers to help the student learn. 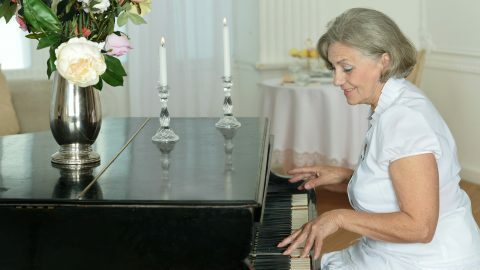 Understanding why you need to remain practicing certain skills makes it easier to work with the piano teacher on those skills. 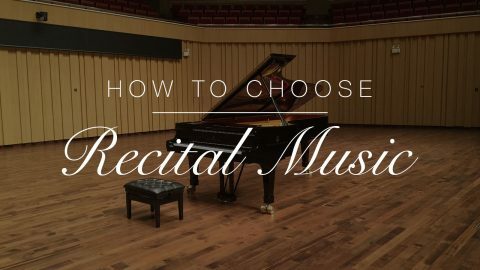 A great way to ensure you are capable of retaining information is by trying to learn the piano in multiple ways. Learning about each person learning style can vary. Some need to have the songs given to them in sheet music while others need to hear the music played in addition to reading the music. Go back to where you started, the passion that drove you to begin playing and the enjoyment of learning something new. By revisiting the basics, you are pulling from that initial passion that started it all. 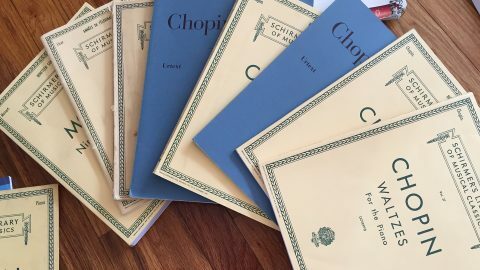 Even starting with fun beginning practice music like “chopsticks” can instantly bring back your memory of learning the piano and maintaining your skills. 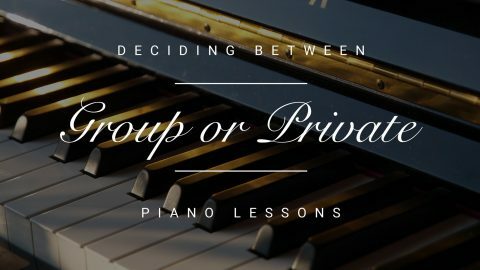 Stay connected with the piano by visiting with social groups filled with like-minded people. 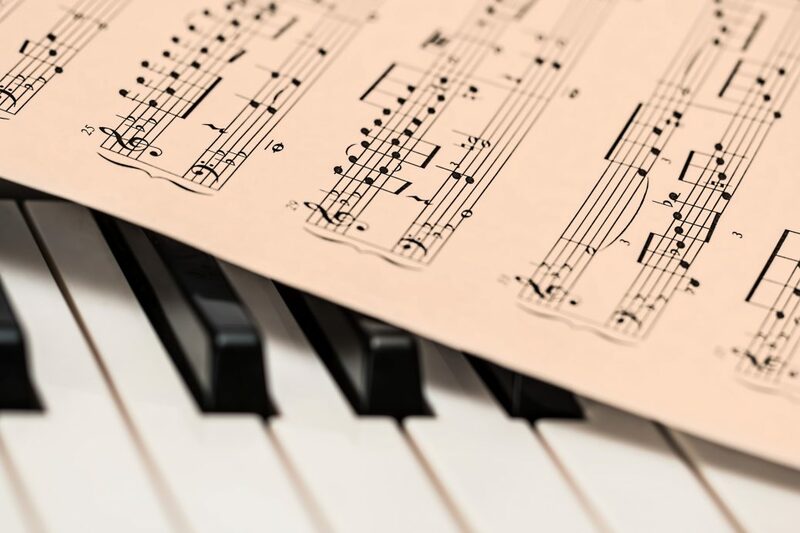 Finding other individuals you can share your passion for music with can make a world of difference in helping you remain connected to the piano. It can be enjoyable to get together and have piano nights where you all take turns playing your favorite songs or encouraging one another to learn harder, more complex songs. Mastering new techniques are always easier when you have support. 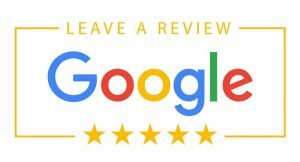 Contact the Piano Gallery to find out more information on how you can retain your piano lessons.